Her therapy brings colour back into the lives of the brain injured. 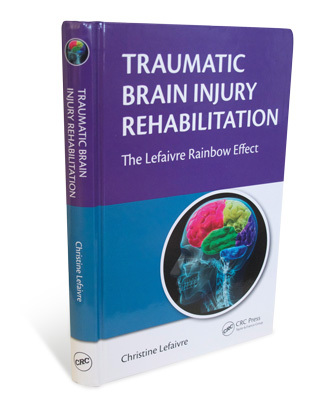 After more than two decades of working with recovering patients, occupational therapist Christine Lefaivre has published her groundbreaking treatment, the Lefaivre Rainbow Effect, in a new textbook. Sharing knowledge has always been part of Chris’s career path, whether with her patients or fellow professionals. Following her graduation from the University of Alberta, she began treating neurological patients at Kelowna General Hospital and instructing at Okanagan College. 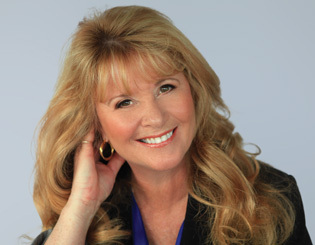 She moved on to develop new programs at the Kelowna Mental Health Centre before opening her own rehabilitation consulting firm in 1987, where her business efforts have been recognized with two BC Female Entrepreneur of the Year awards. In 2001, her alma mater recognized her outstanding achievements with an Alumni Honour Award. When she isn’t in her clinic, Chris is at the front of the class. She’s been a lecturer and clinical assistant professor at the University of British Columbia (UBC) since 1997. Capturing years of in-house training in her textbook, her inspiring work offers a framework for professionals and support for those recovering—and their families. At the heart of her approach is a rainbow pie, representing the multifaceted dimensions of life: from emotional, spiritual and physical, to such areas as leisure, work, family and community. At her clinic, she has trained her therapists to capture a complete picture of patients, teaching them to honour the human spirit and uncover who the person was prior to the injury. “When a brain-injured person comes into emergency, they are identified by their injury and unfortunately that tag does not leave them,” she says. She recalls her own incident at age 13 when, suffering a spinal injury, she found herself in the Calgary Children’s Hospital strapped to a Stryker frame—one of those sandwich contraptions that precludes any movement. That memory triggered one of Chris’s breakthroughs in rehabilitation. Early in her clinical years, she observed a young brain-injured client—and previous athlete—mimic the behavior of schizophrenic roommates in her group home. The patient was learning what she was being exposed to. “What we know about the brain is that old, familiar information is more easily assimilated,” says Chris, who advocates for patients to return to their homes and communities. Her rehabilitation treatment focuses on familiar activities that can slowly build colour into each day while motivating the survivor to work towards recovery. 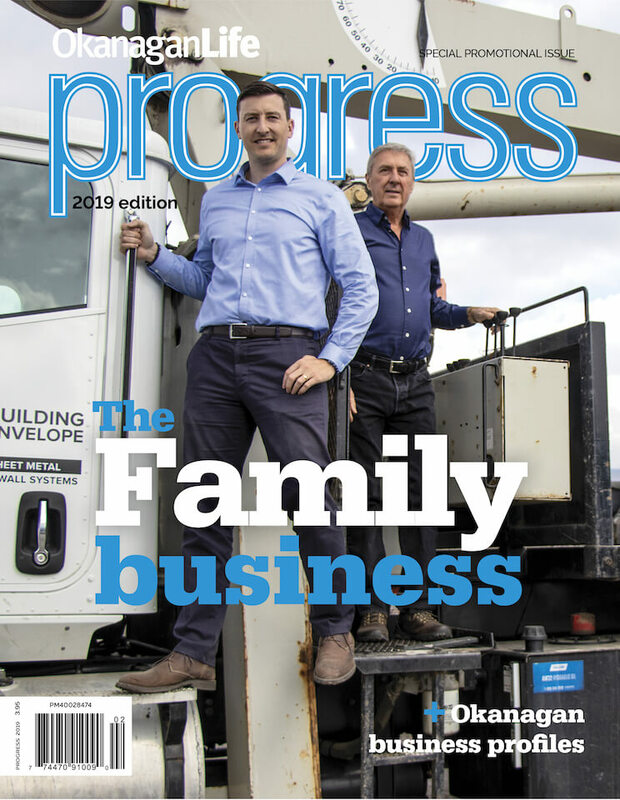 The hope of the rainbow shines in her successful clinical work, where patients with severe brain injuries, initially in a coma state, went on to get married, have children and becoming gainfully employed. 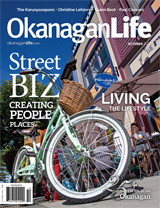 Deeply spiritual, Chris strives for her own colourful life and the Okanagan, home since 1979, has proven a great playground for her passions. She’s often found on the water in her kayak or on a mountain skiing. She balances her time in the classroom at UBC, with a love of music, gardening and fine Okanagan wine. Chris’s hope is that her motto, to treat others the way we want to be treated ourselves, becomes the new standard of care. PreviousBallet Kelowna invites community to Launch!